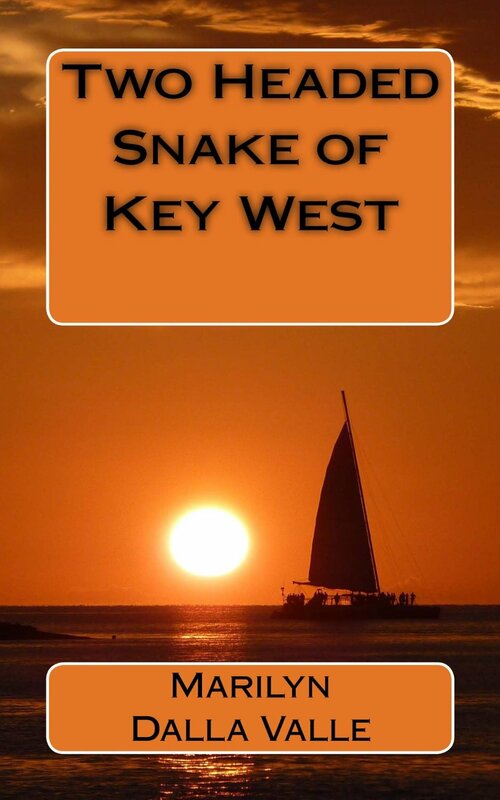 Posted on May 1, 2014, in free, Giveaway, mystery, reading, recipe, writing and tagged Amazon, amazon kindle, books, cocktail, Conch Republic, contact-form, free, Hang On Sloopy, key lime, Key West, margarita, marilyn dalla valle, Murder in Mystic, Murder in Newport, mystery, reading, recipe, sailing, Two Headed Snake of Key West, Uncategorized, writing. Bookmark the permalink. Leave a comment.